Discover the new CALIZ shape! 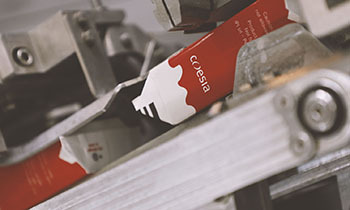 Our passion, technology and market awareness drive continuous innovation. We are always by your side. 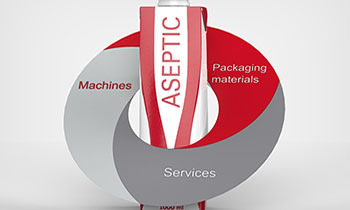 We have 38 years of proven expertise in the aseptic packaging sector.